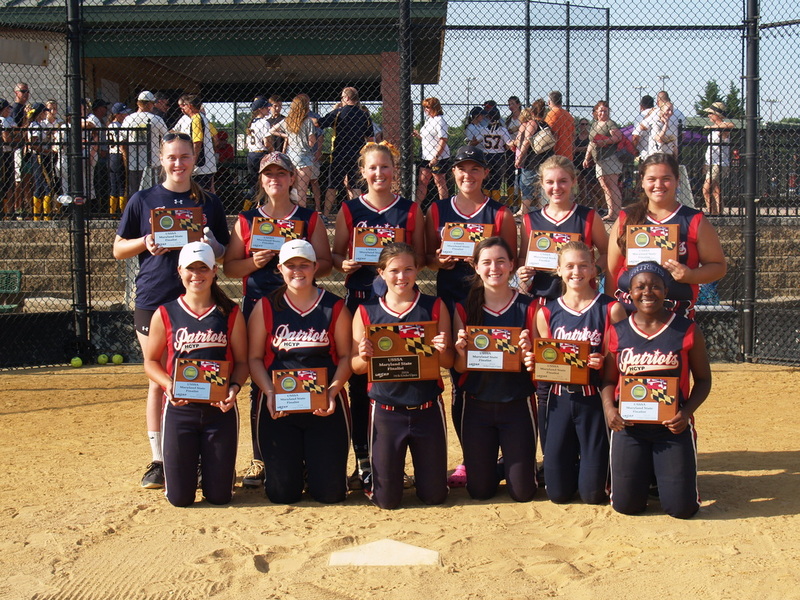 The Patriots are a fastpitch softball travel organization based in Ellicott City, Md. 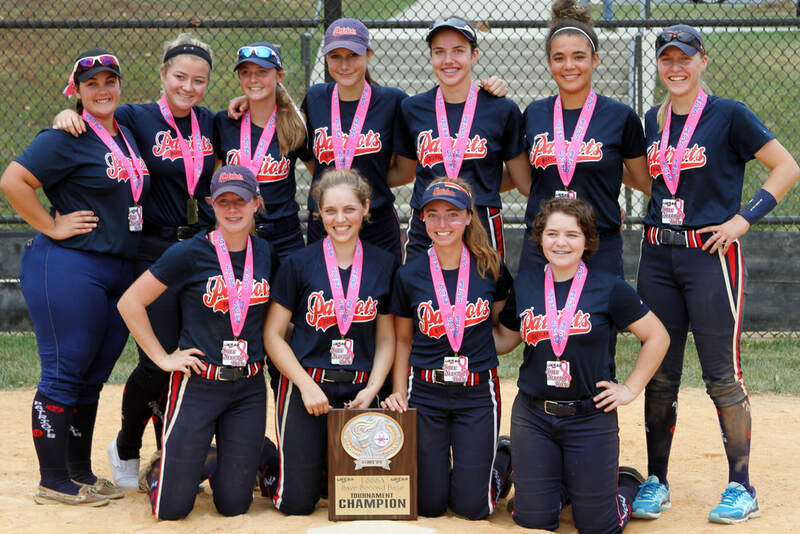 The Patriots are one of the largest softball organizations on the East Coast. 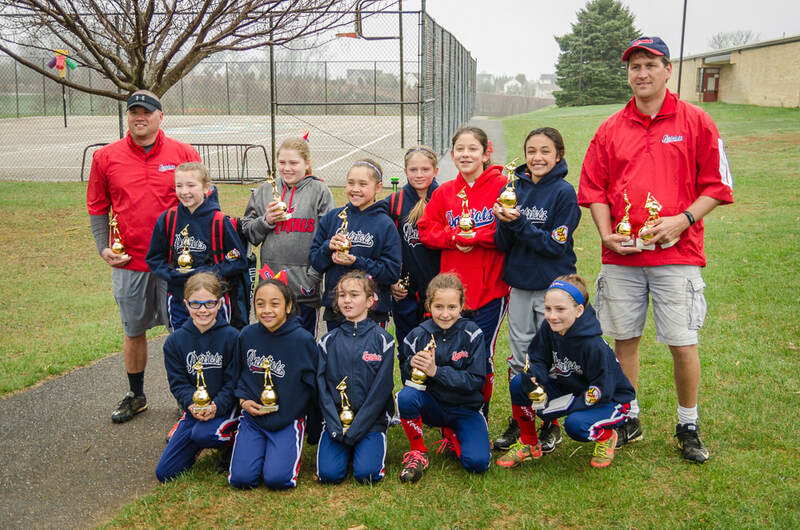 The HCYP Travel Softball Program has over 165 players on our Patriot, and Summer Liberty Teams. HCYP is committed to finding the best coaches, best facilities, and best organization to support our teams. 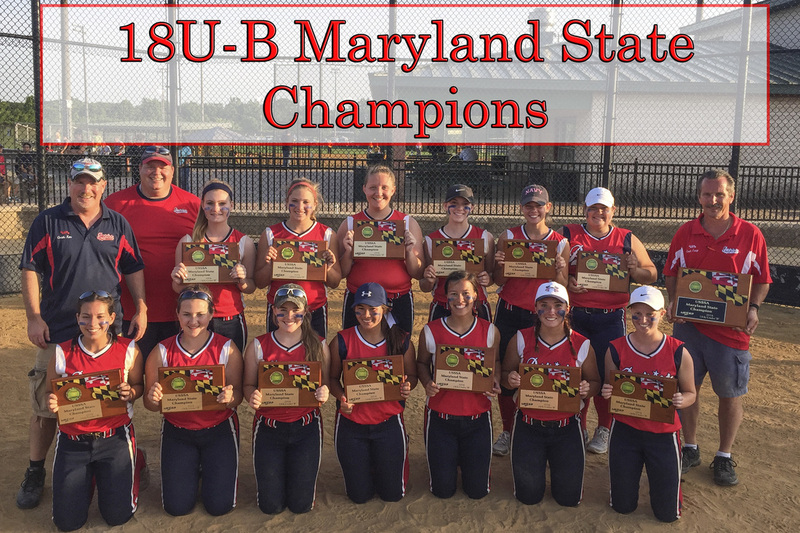 We are dedicated to teaching good fundamentals of softball to develop the skills required to advance our players to the next level of play and having fun doing it. We have an open communications policy and stress continuous process improvement of our organization including reviews of the coaches, organization, policies and direction to keep moving the program forward. Patriots 2004 14U - 2018 Save 2nd Base CHAMPIONS!! Patriots 18U - 2017 Save 2nd Base CHAMPIONS!! 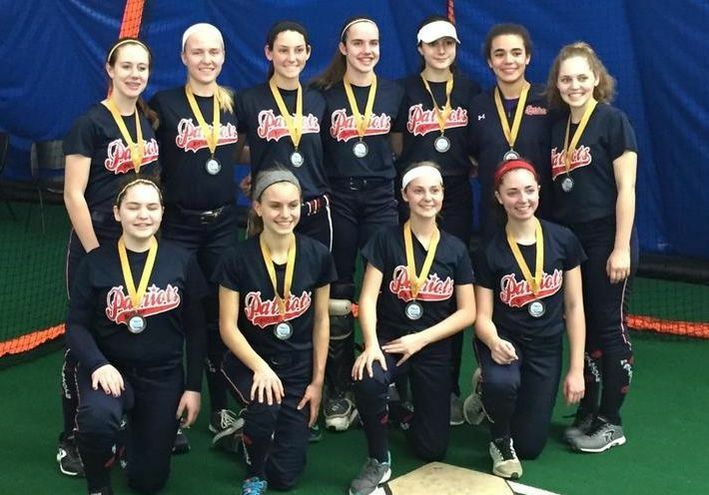 Patriots 14U - 2017 WFC Monster Bash Runner's Up!! 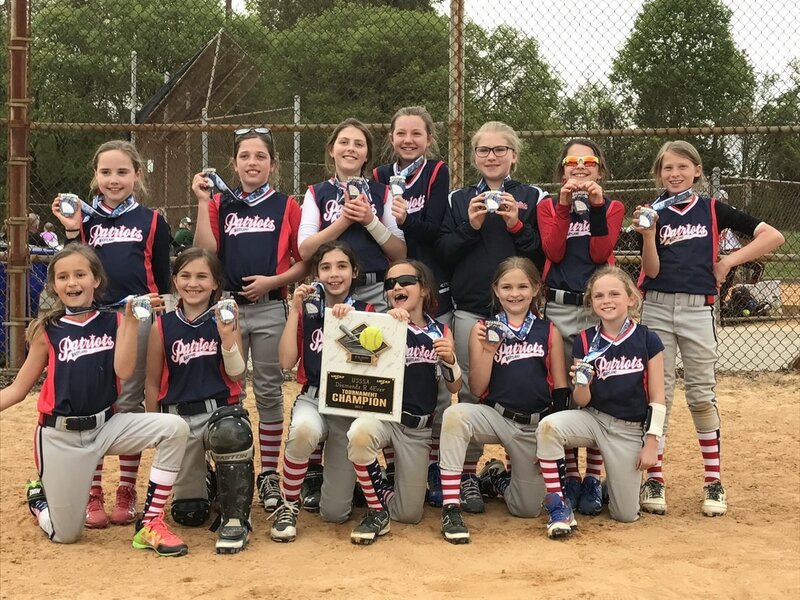 Patriots 10U - 2018 Early Bird CML Tournament CHAMPIONS!! 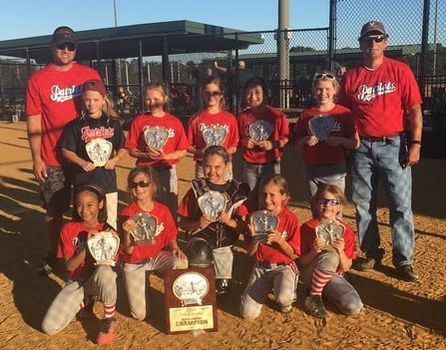 Patriots 10U - 2017 Field of Screams CHAMPIONS!! Patriots 10U - 2017 Diamonds R 4ever CHAMPIONS!! 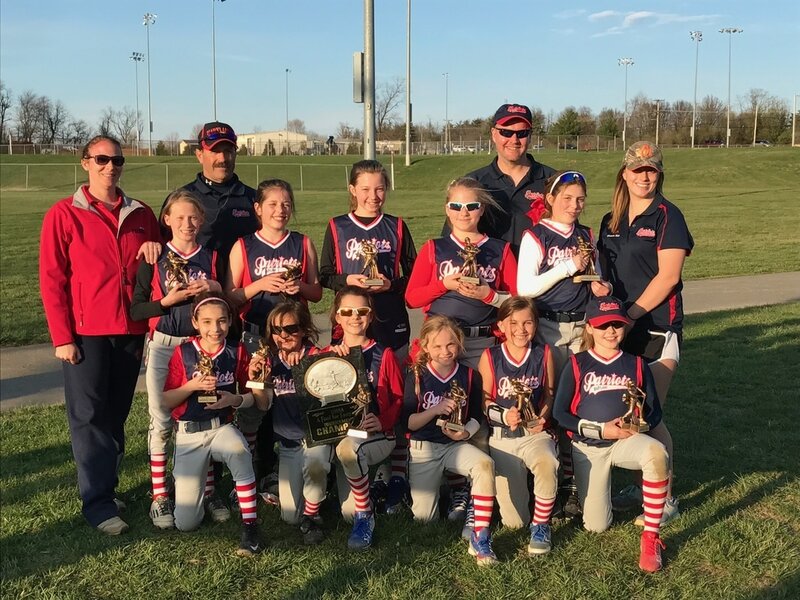 Patriots 10U - 2017 A Fool For Fastpitch Tournament CHAMPIONS!! Patriots 16U - 2017 Spooky Nook Dome Tournament CHAMPIONS!! 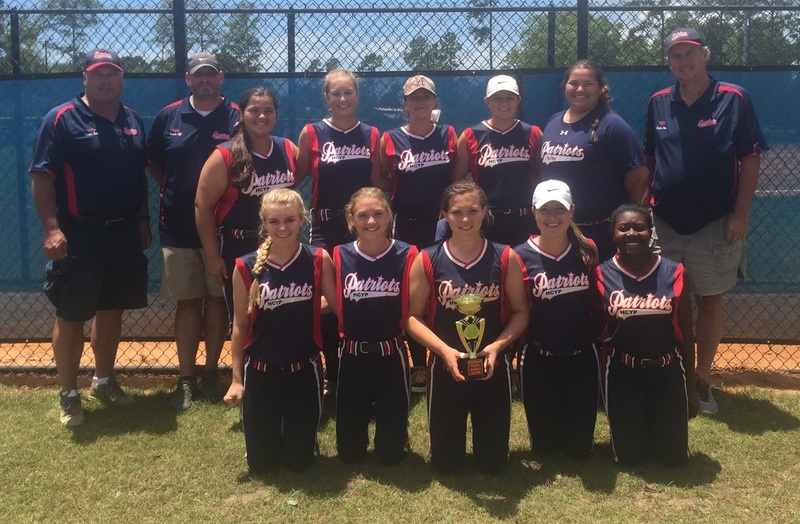 Patriots 16U - 2016 Fall Extravaganza 16U Open CHAMPIONS!! 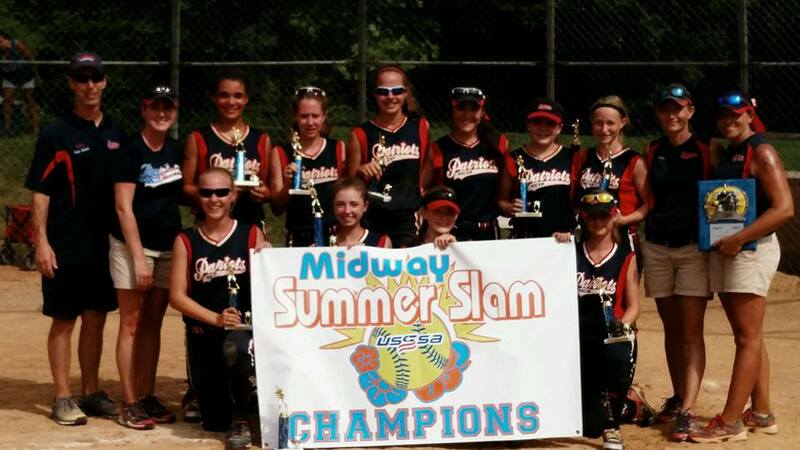 Congratulations 14U Patriots - May Madness 14U OPEN Champs! 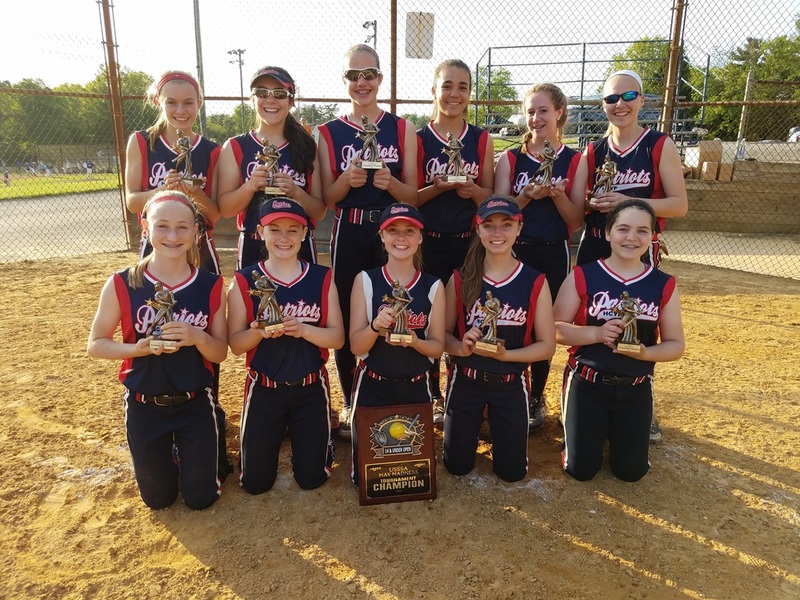 The HCYP Patriots are a fastpitch softball travel organization for girls ages 10 thru 18, the Patriots are based out of Ellicott City, MD. 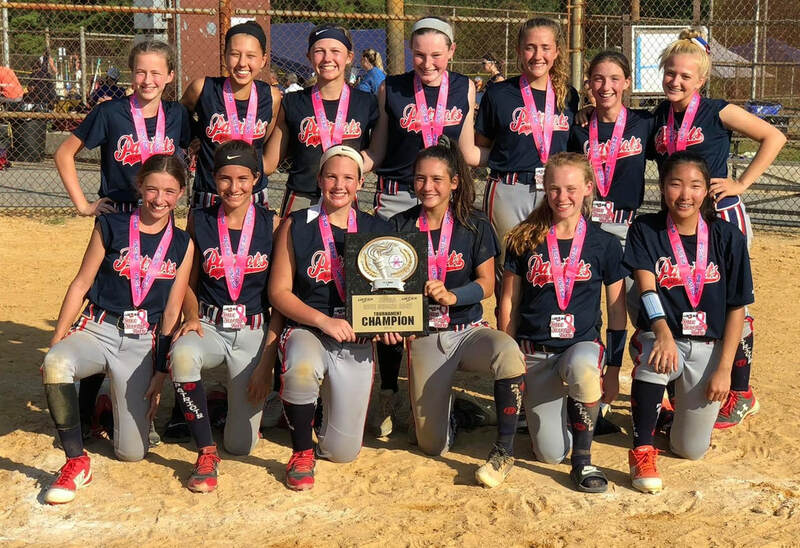 The orga﻿﻿nization is dedicated to teaching girls of all ages the skills necessary to improve their overall game and to perform at the highest levels of fastpitch softball competition. 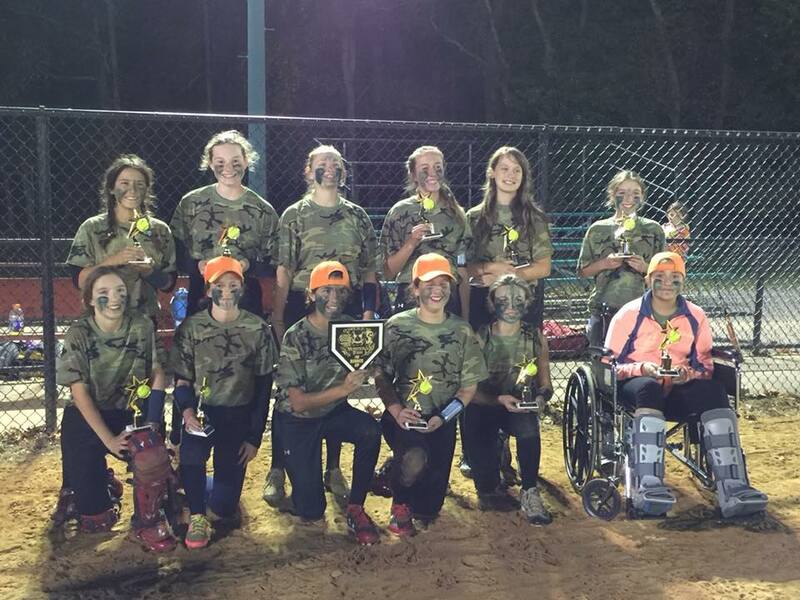 If you are looking for a rec league, please visit HCYP.org and click on Softball.